Police are investigating an early-morning burglary at a northeast Houston dollar store. 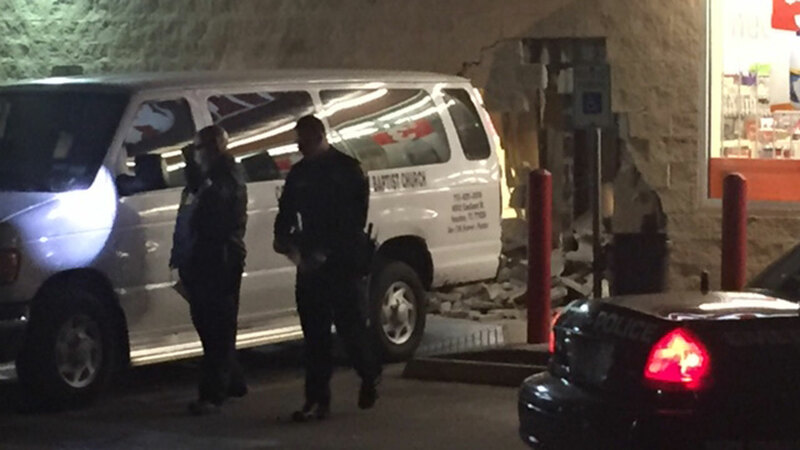 HOUSTON (KTRK) -- Houston police say they are looking for a group of men who used a church van to smash into a store in northeast Houston. It happened around 3am at a Family Dollar store on North Wayside Drive and Kenton Street. Officers say the burglars crashed the van into the store, creating a hole in the cinderblocks large enough for them to get inside. The men are accused of stealing tobacco products and then running off. Police say there is surveillance video. They are combing through the footage now for images of the suspects.